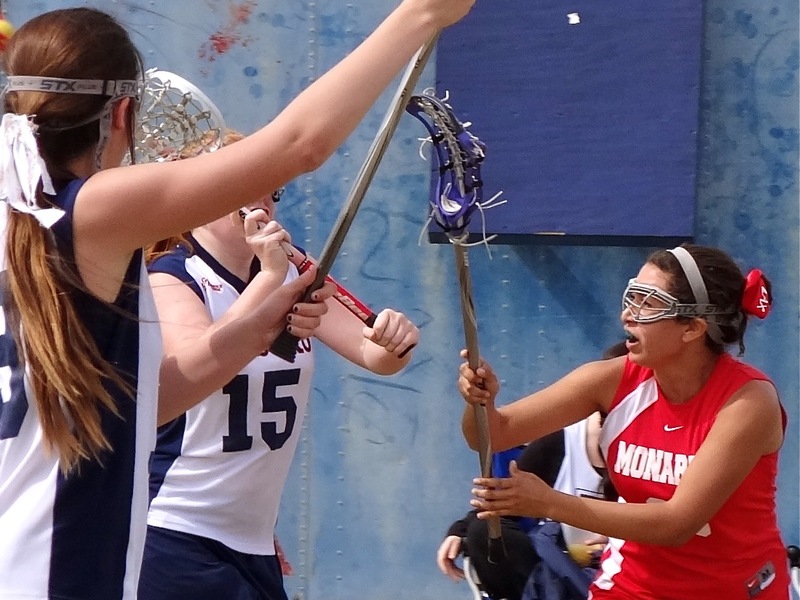 The 6th annual Sticks & Stones Invitational hosted a record 24 teams this past weekend at Trabuco Hills High. Host Trabuco Hills won two of three matches and finished third in Division Pink. 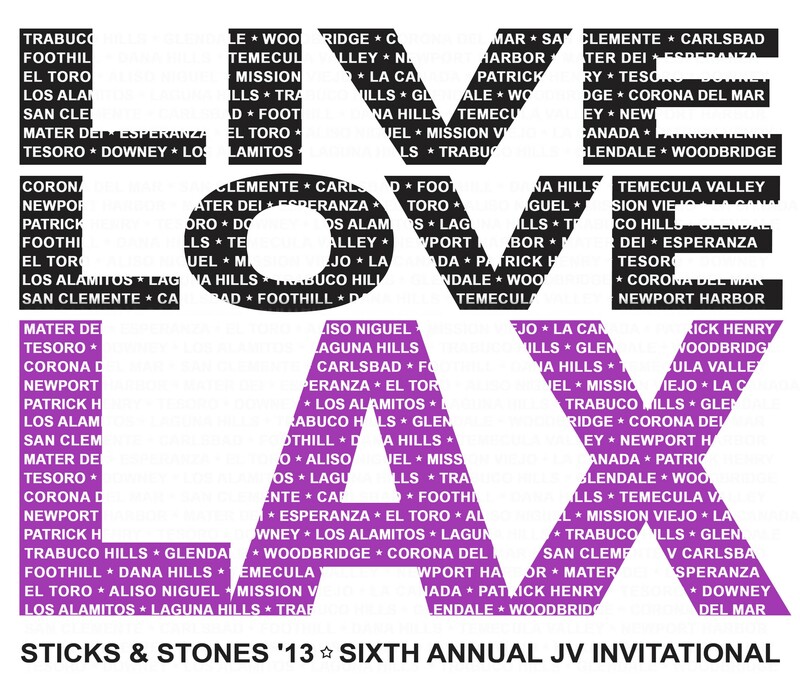 The brackets and schedule are now set for the 6th annual Sticks & Stones Invitational with 24 Junior Varsity lacrosse teams visiting Trabuco Hills High on March 15-16, 2013. Play begins Friday night with four games and gets into full swing at 8 a.m. Saturday. Who? 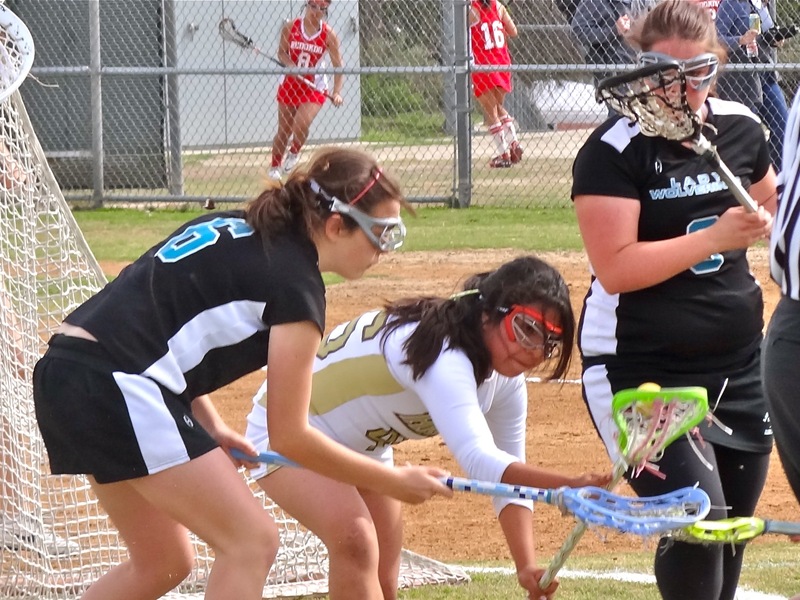 24 Girls’ Lacrosse Junior Varsity teams from across Southern California. Three levels of pool play! When? Friday and Saturday, March 15-16, 2013. (Friday games optional!) Games may start as early as 8 am! Rain? If heavy rain occurs and closes our grass field, teams will play two games on the turf – or we’ll have a makeup day on April 20, 2013. No weather refunds will be given. 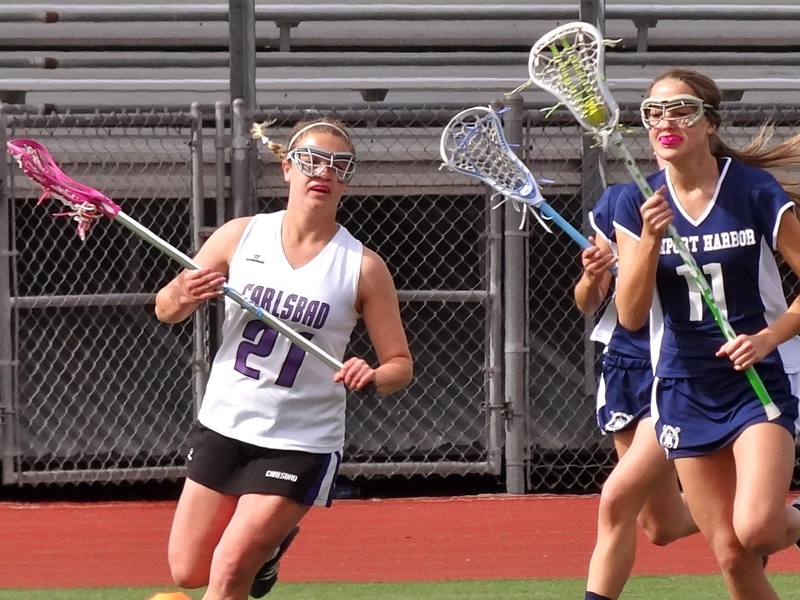 Click here for 6th Annual Sticks & Stones Invitational invitation! PS: Mustangs can use teams who will (1) play one game Friday night … We’ll let you sleep in a bit on Saturday and (2) agree to play — only in case of rain causing us to lose our “upper” grass fields — a makeup tournament on April 20. What Sticks ’12 looked like.